Thats all! You have all done. 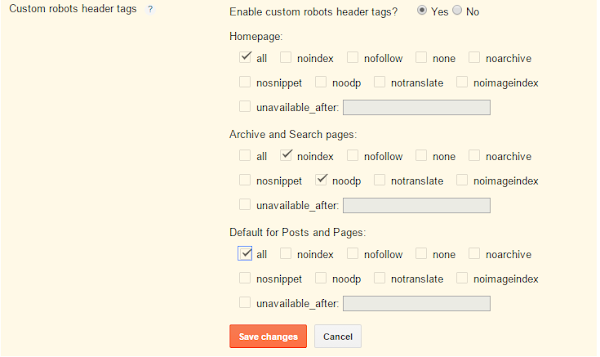 Next to Read : How To Add Custom Robots.Txt File In Blogger (Blogspot)? If you face any difficulty let me know in comments. Thank you so much for this - very helpful! Can you please explain though why these are the best settings to select (step 4)? Only asking as I have no idea and would like to understand this more. Hello and Welcome to BBeginner! 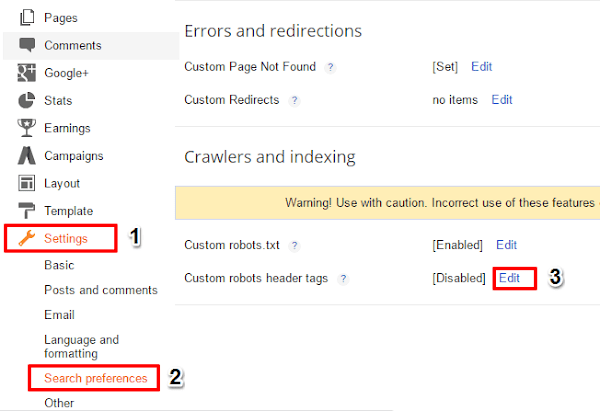 Let me tell you that these are best settings as they allow all crawlers to crawl your homepage, posts, and pages very well but blocked crawlers for crawling your search and archive pages as they are of no use to appear in search results. 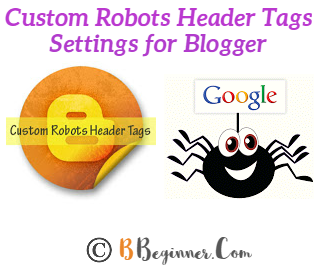 Is it only for blogspot users , OR any custom domain users can follow it ?